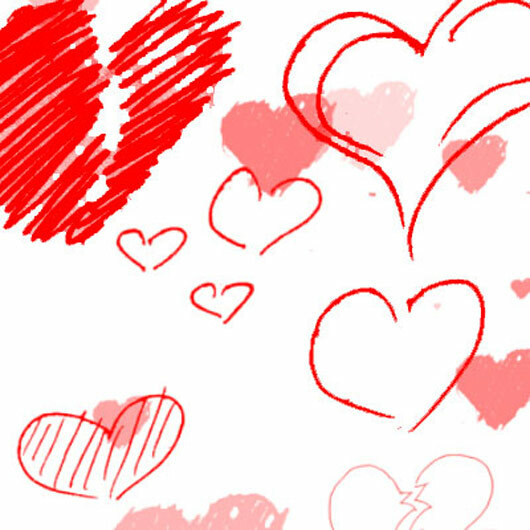 What is the best day on which an individual who is in the state of falling in love to someone special should express his or her feelings of love, deep sentiments in the heart or affectionate emotional state to his special one? 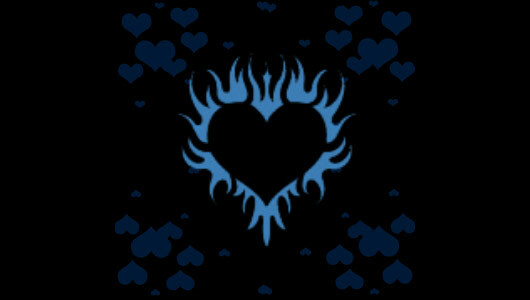 The answer taking from everyone is permanently the same that is Valentine Day. 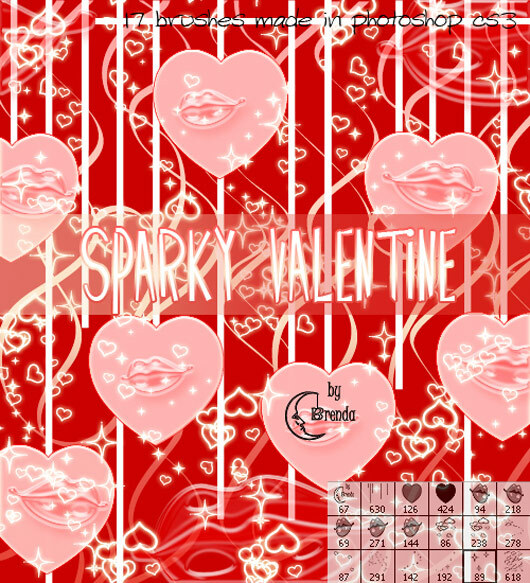 For the main cause of giving a compliment to one or more Saint with the name of Valentine on his services of execution of wedding ceremonies of soldiers which was prohibited in the era of Roman Empire at that specific period before the Christianity times. 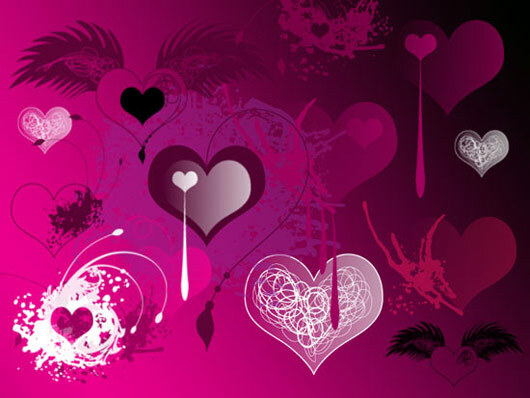 The accused Valentine then put in the prison and finally he died at the date of 14th February. 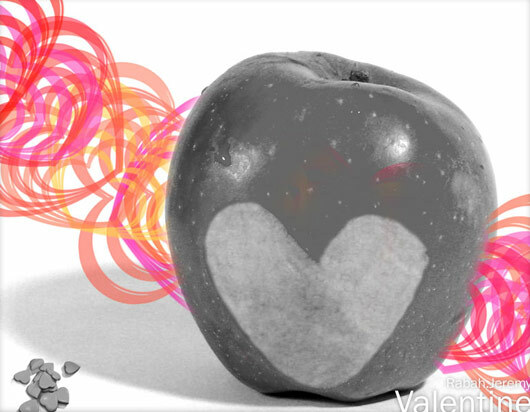 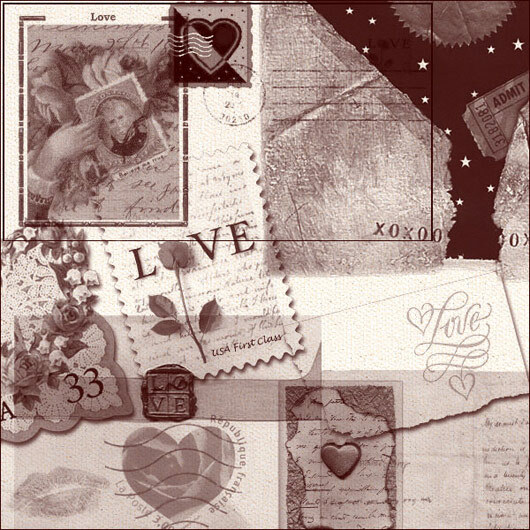 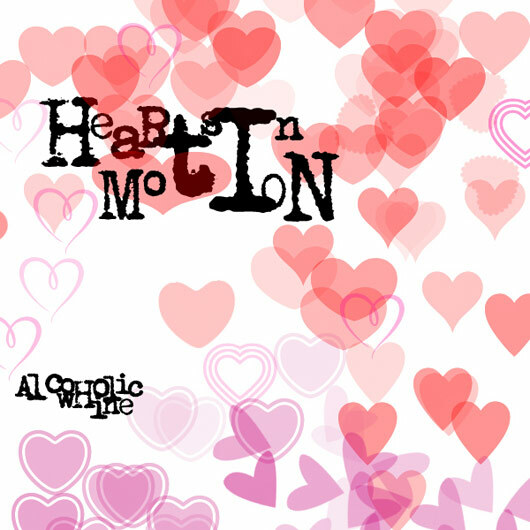 After the passing of a little bit time, the people started to celebrate this day as the sign of love every year around the globe especially in Europe in the honor of the Saint Valentine even though it is not a public holiday in any country and whichever corner of the world you may see. 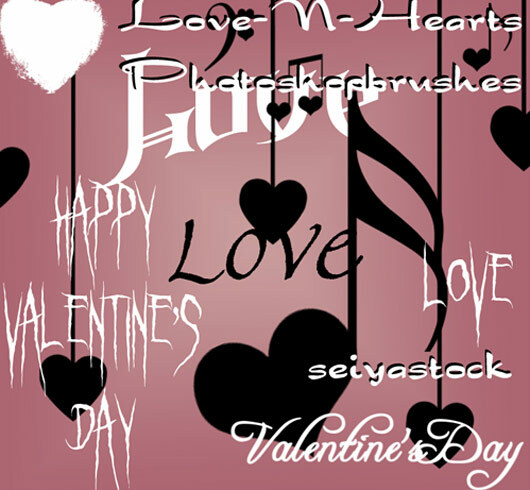 There are a lot means to have a good time of rejoicing the day of love but the most common and much practiced ways are exchanging Valentine gifts, presenting cards, sending beautiful flower and giving love letters. 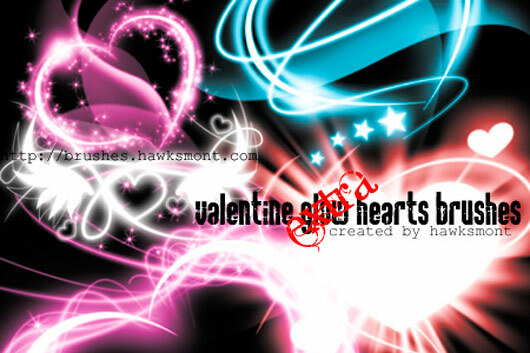 But in this modern era, the people is practicing a large number of innovative, eye catching and interest provoking ideas for the completion of the basic purpose of celebrating the season of love in a unique and fissionable way for example creative Valentine posters, attractive and good looking graphic & web designs which may be presented on different platforms just like social Medias (such as Facebook & Twitter). 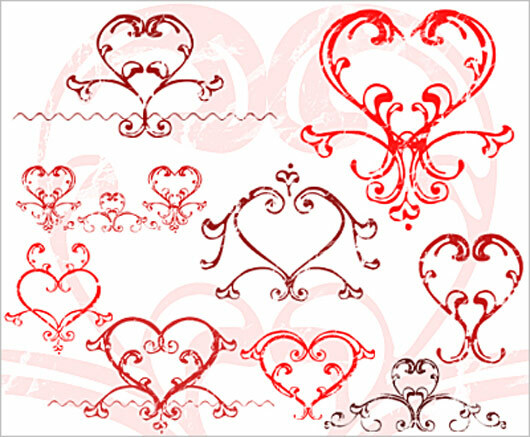 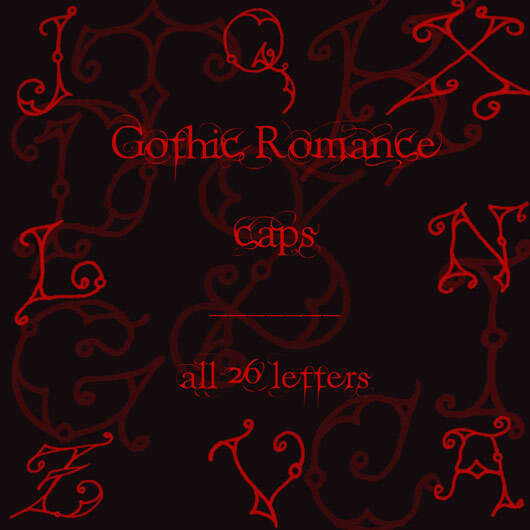 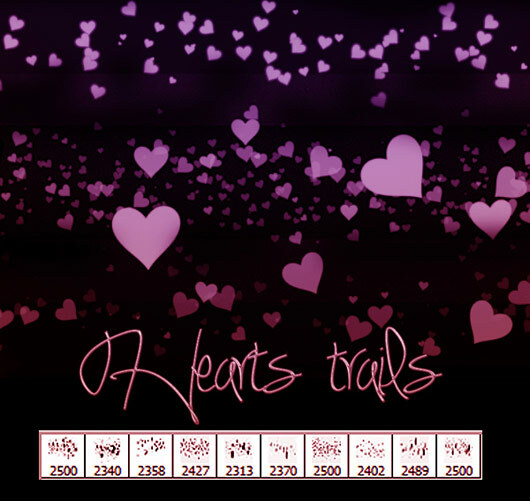 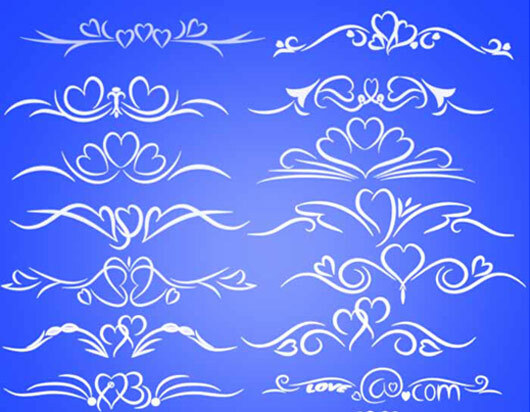 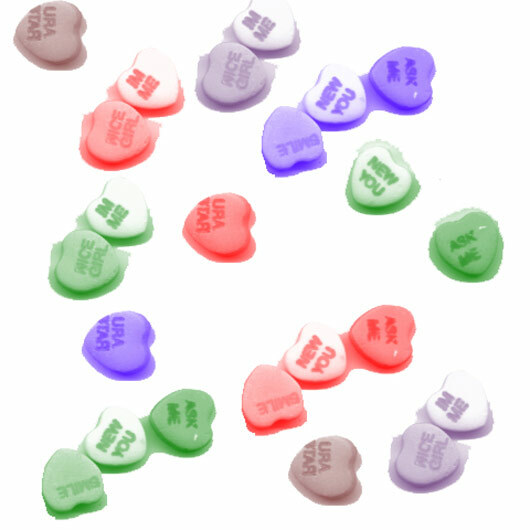 The festive day of Valentine is about to be coming in a few days and the public is already rushing to acquire anything which can be utilized in the preparation of day of hearts in a unique and fashionable manner. 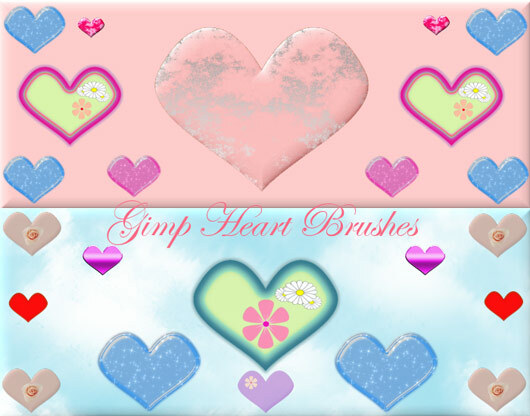 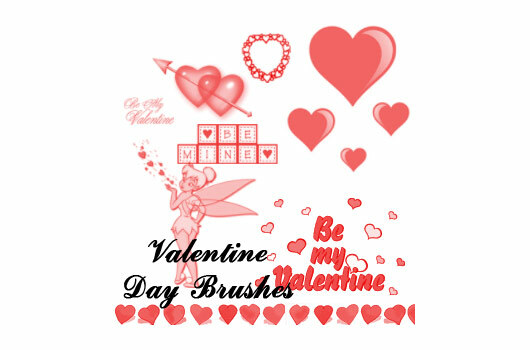 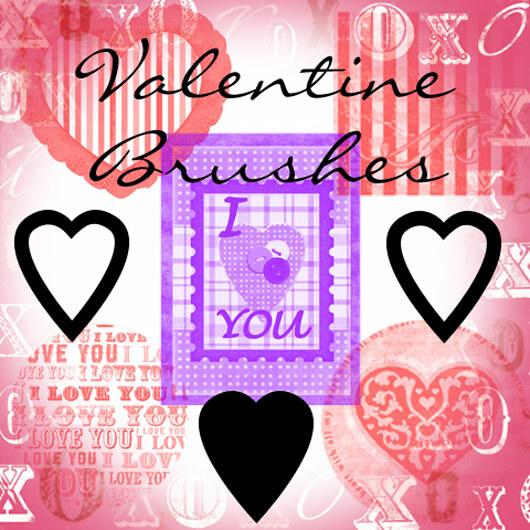 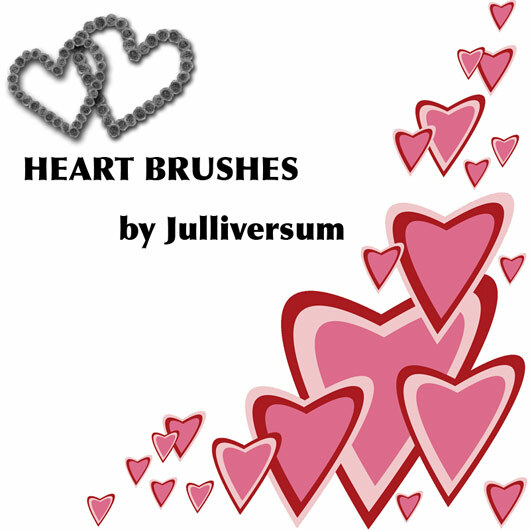 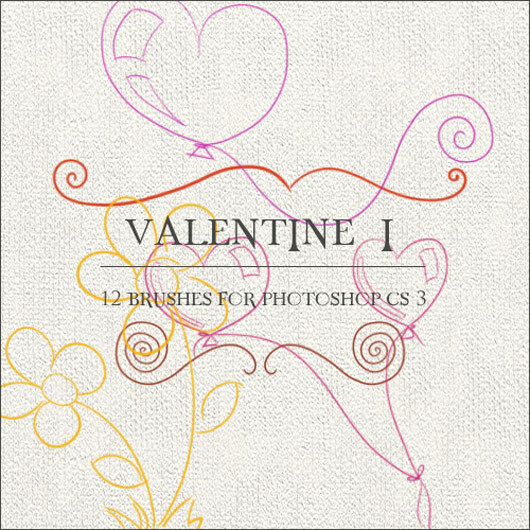 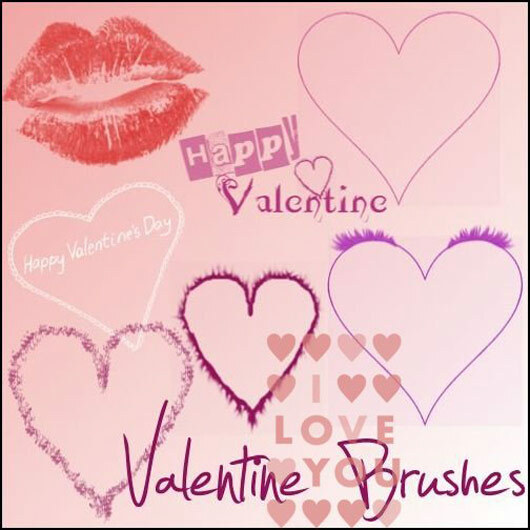 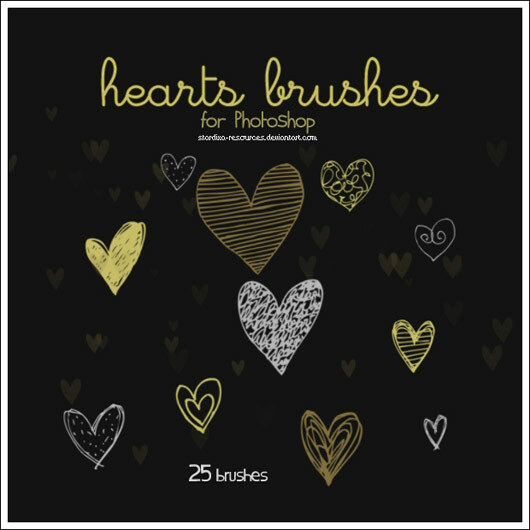 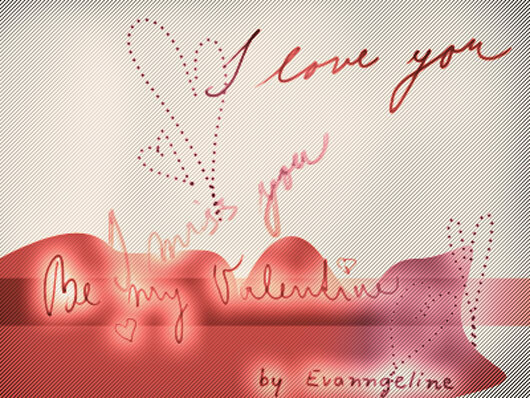 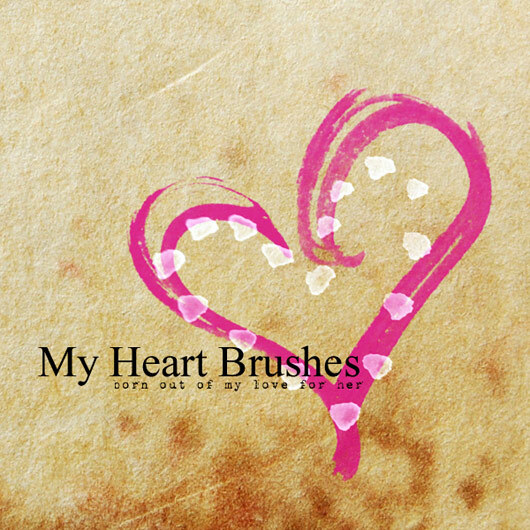 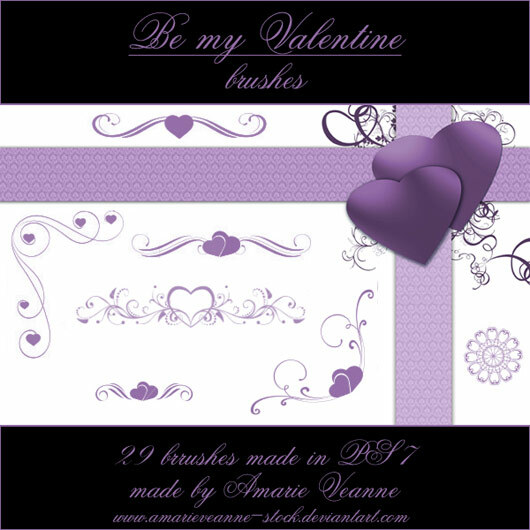 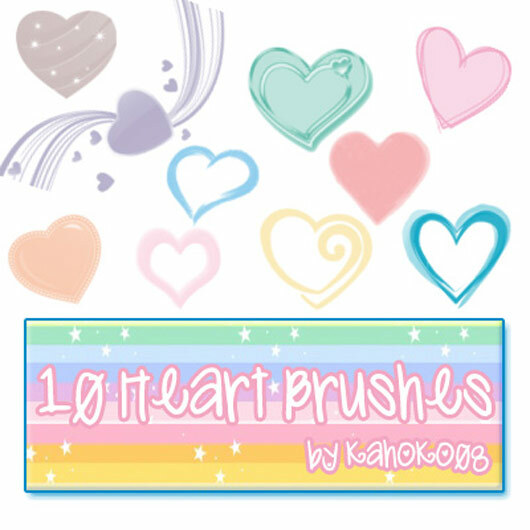 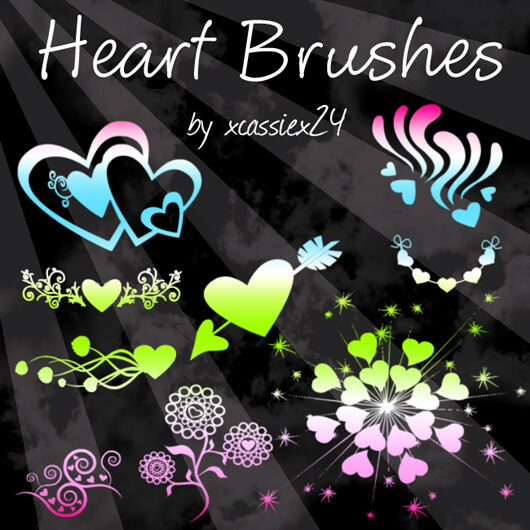 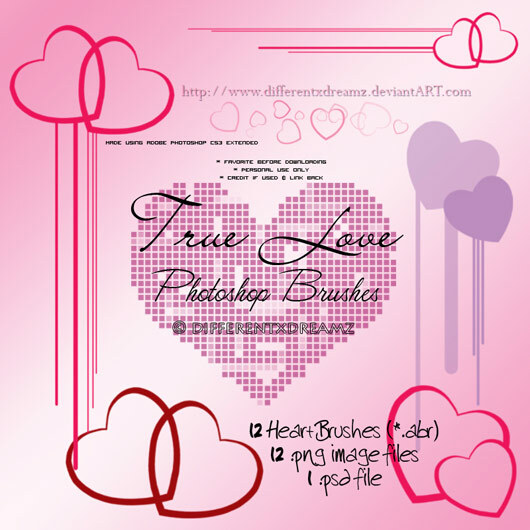 In this same manner, I would like to present a valentine gift in the form of Photoshop brushes with the title of Inspired Your Lover Using Valentine Inspired Brushes. 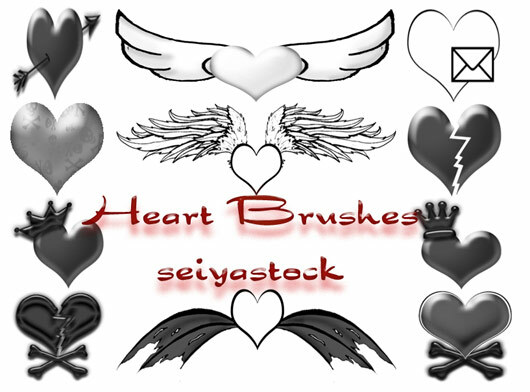 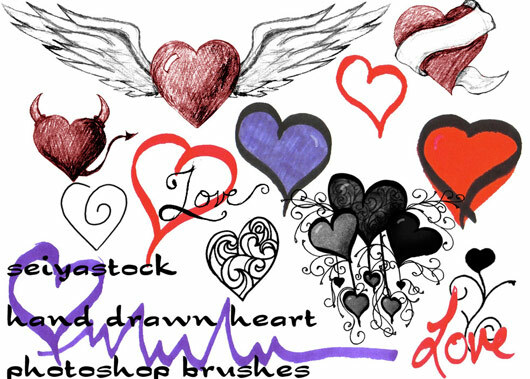 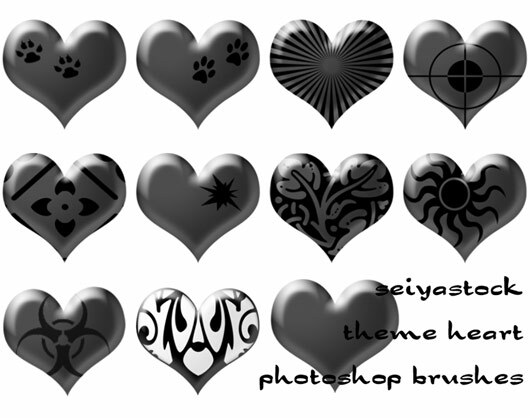 These creative Photoshop brushes are made, designed published by keeping a keen eye on the fact that not only a we or graphic designer utilize them in making of their projects but a lay man may also able to use them for the creation of any written material to his love one in a lovely and artistic manner. 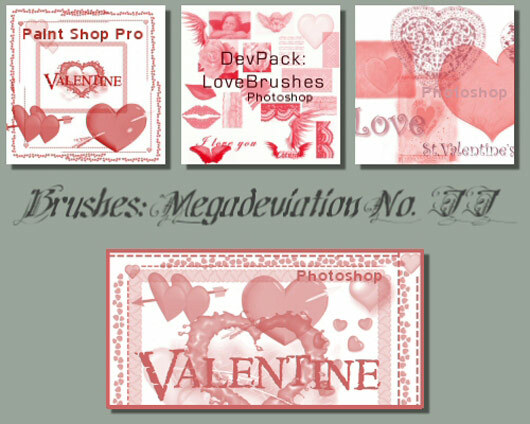 Show these inspired Photoshop brushed to your bosses, professional community and friends to give them a glance of your wonderful discovery.